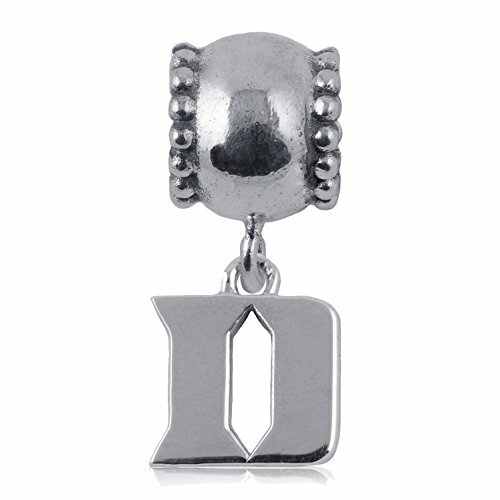 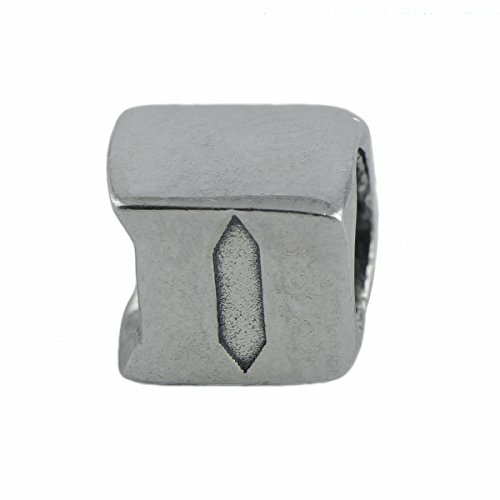 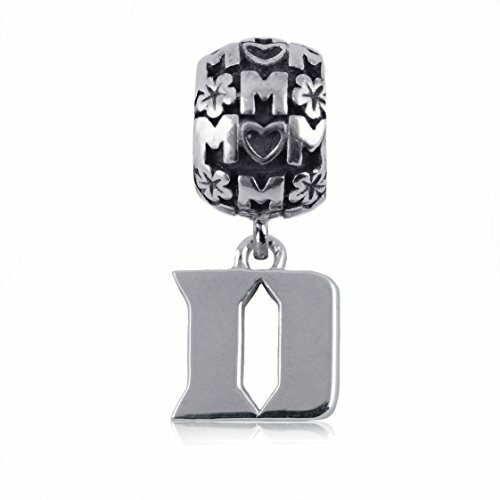 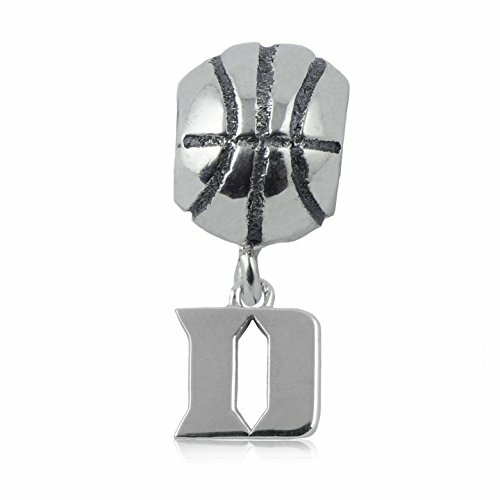 Duke Blue Devils Pandora charms for loyal Duke fans. 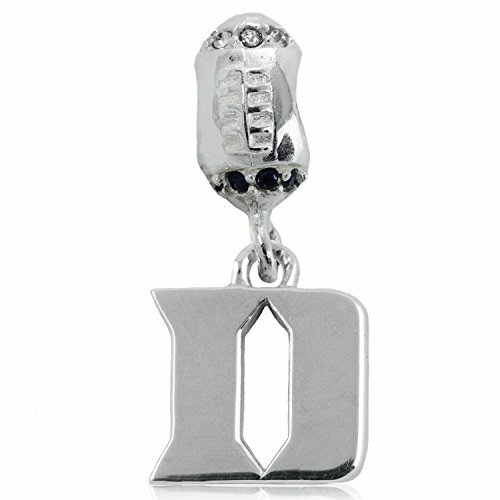 Get one of these to add to your collection of Duke swag. 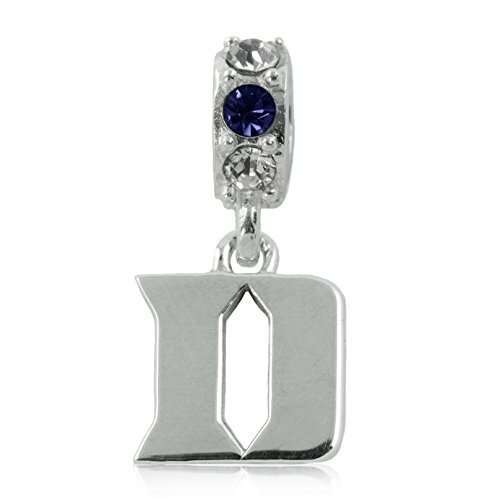 Duke Blue Devils Pandora charms and beads for the Devil in you.